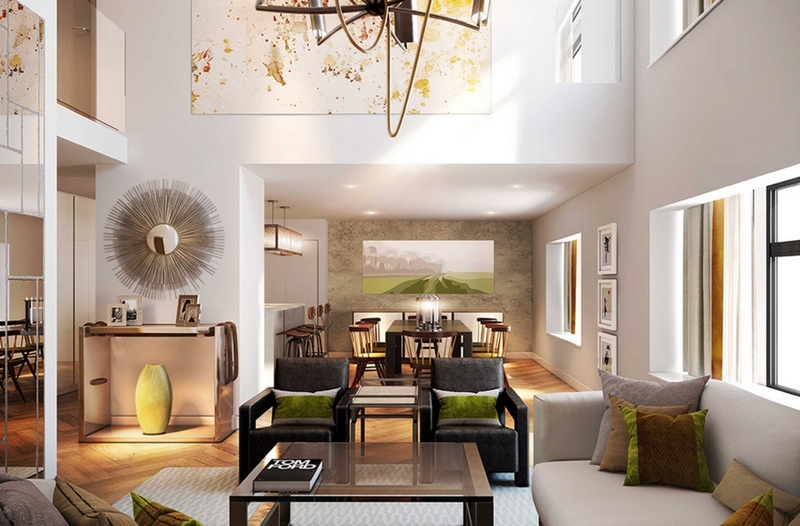 A luxury one bedroom duplex apartment for sale in a new development The Sherwood on the second/third floor offering 894 sq. 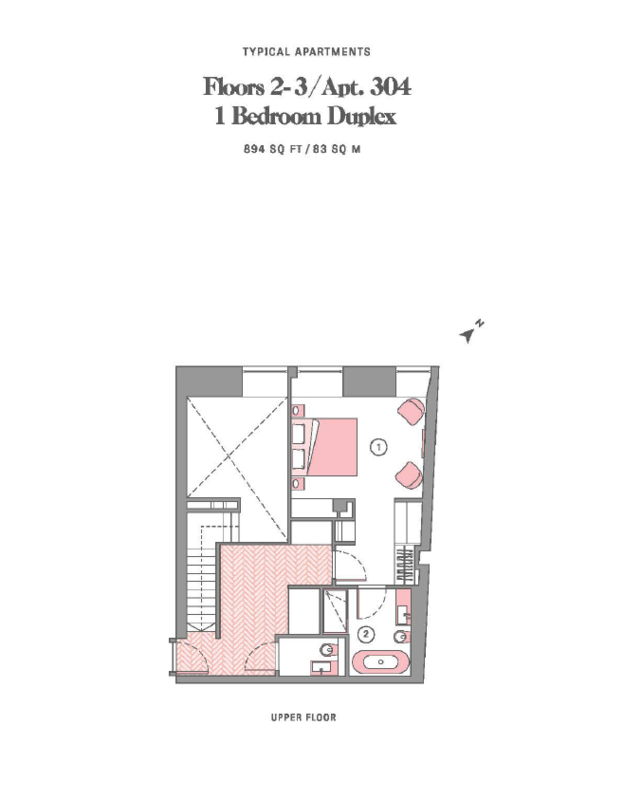 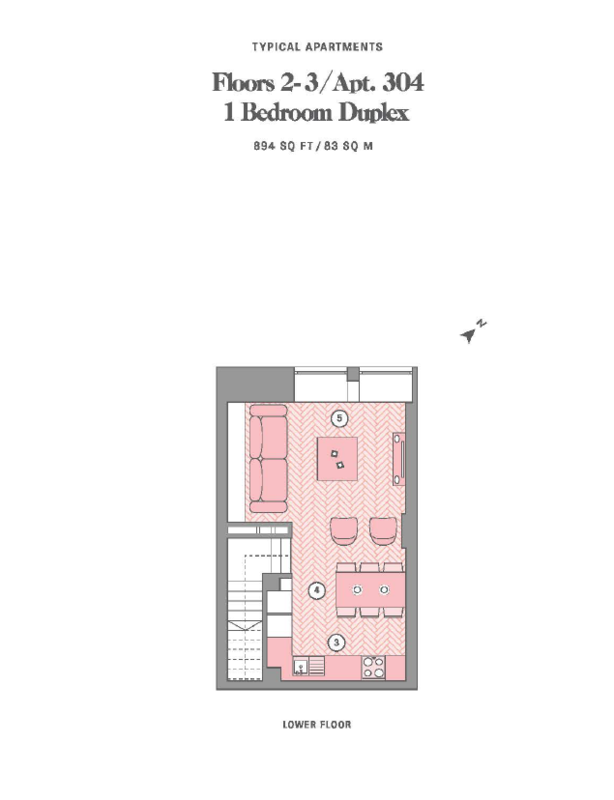 ft of living spaces. 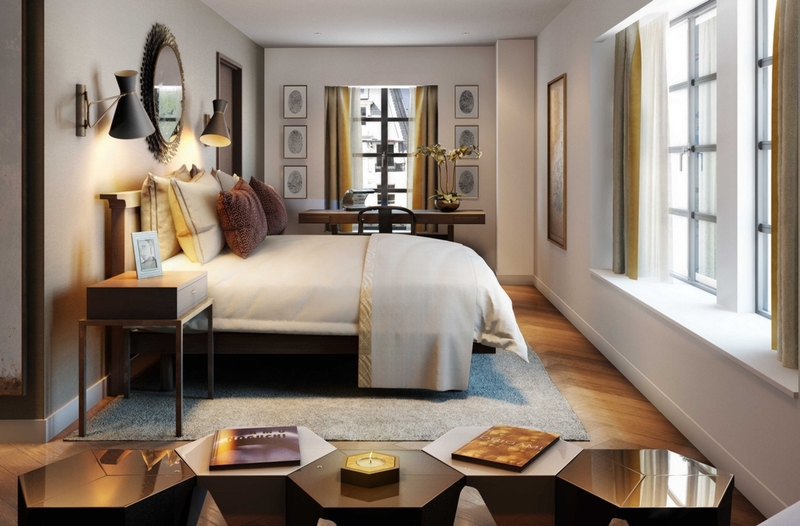 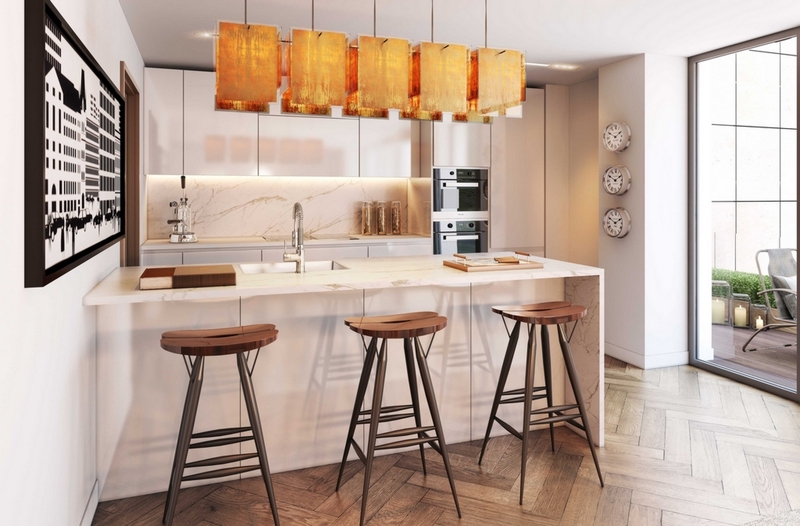 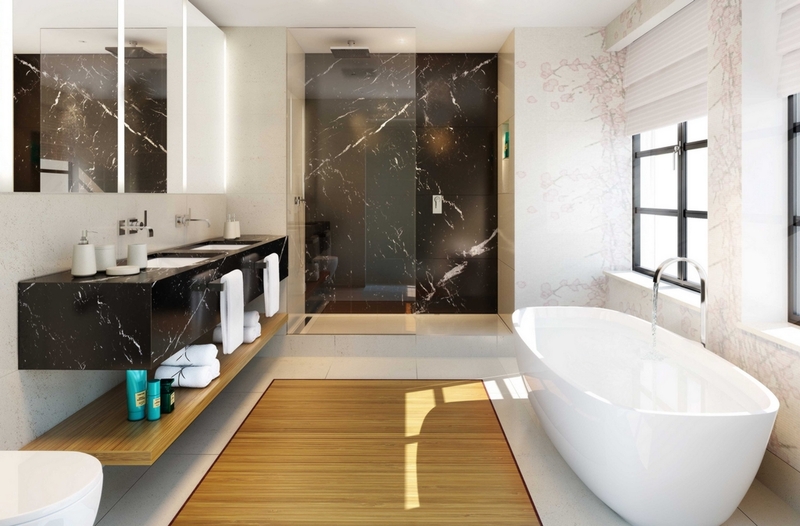 Located on the corner of Sherwood Street and Brewer Street in the heart of The West End W1, and within striking distance of Mayfair and St James's, The Sherwood contains 48 apartments ranging in size from studios to seven penthouses. 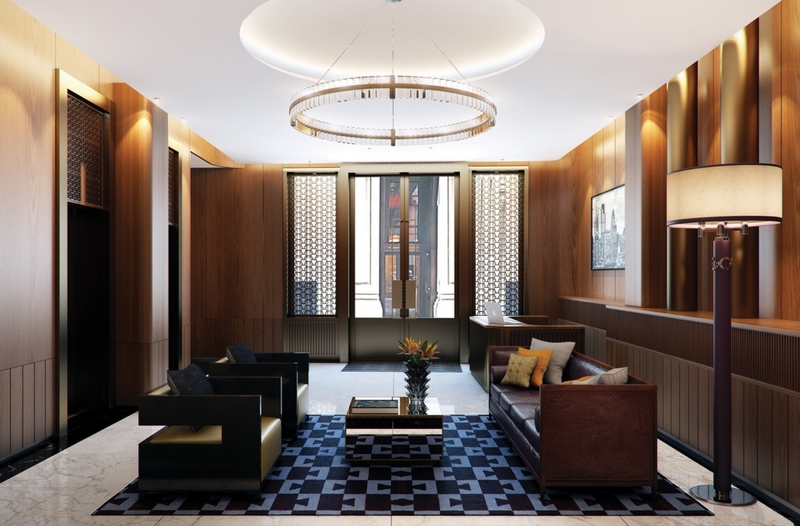 Arranged over the 2nd to 8th floors of an attractive Art Deco building, each of the apartments at The Sherwood have a unique footprint and will benefit from Harrods Concierge Services. 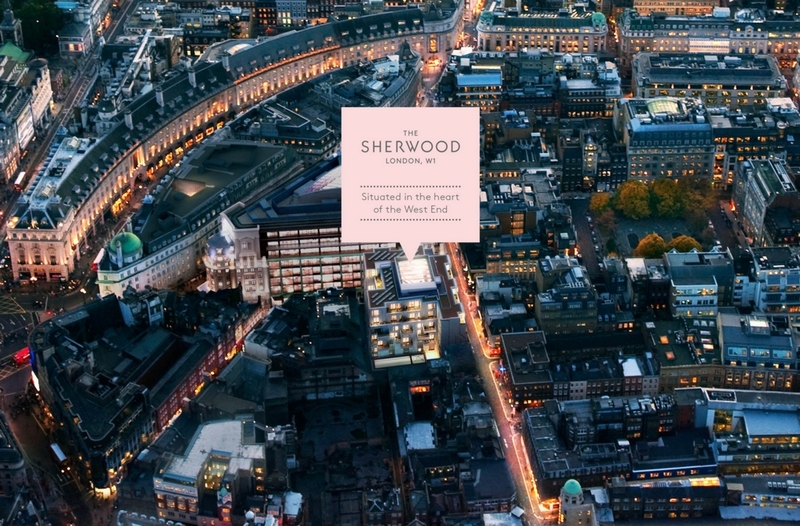 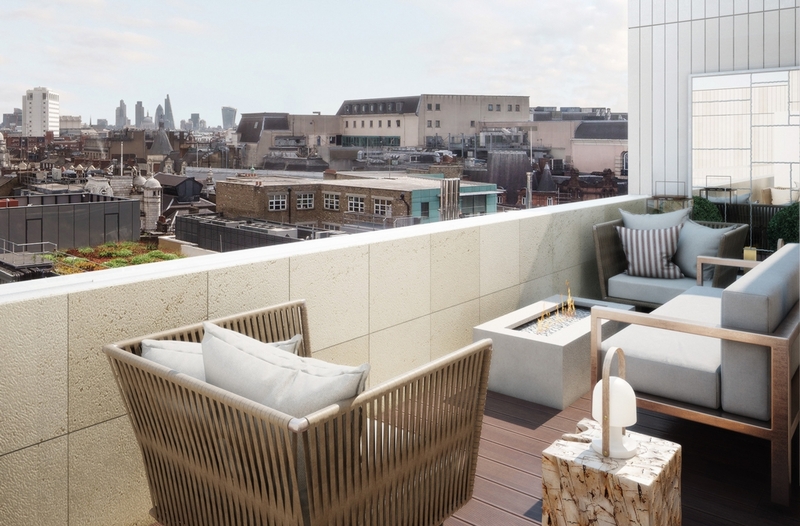 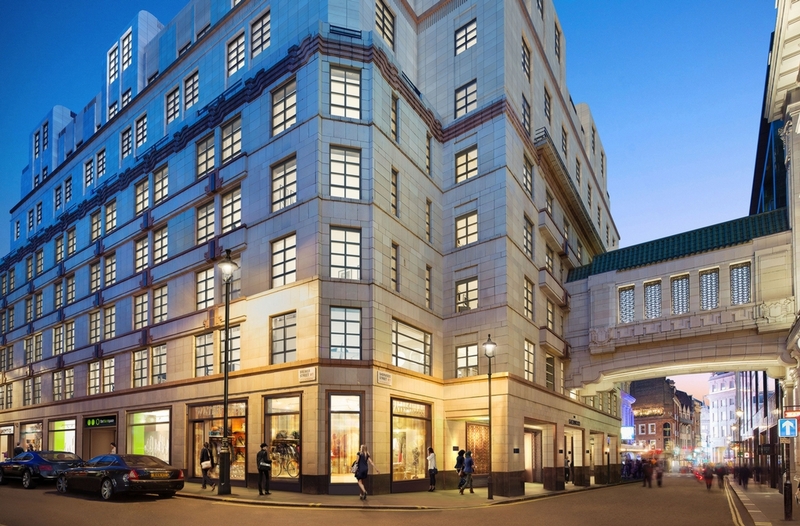 The Sherwood is an important addition to the ever increasing residential desirability of the local area adjacent to Regent Street, encompassing the excitement of Soho with the sophistication of Mayfair and St James's.